It is no surprise that Thailand is one of the most popular tourist destinations in the world. Picturesque islands, breathtaking beaches, delicious food, welcoming people, and a vibrant nightlife, are just a few of things which continue to draw travelers. Whether you need a visa to go to Thailand depends on your nationality and the length of time you plan to spend in the country. There are a large number of nationalities who can enter visa free for limited periods of time. Who Needs a Visa for Thailand? Those who are not entitled to enter visa-free can obtain a visa from a Thai diplomatic mission (embassy or consulate). There is also a visa on arrival option for citizens of 22 countries. Later on this year, the online Thailand visa will become available which will simplify and quicken the process of applying for a visa. Read the guide below to find out who needs a visa to enter Thailand. Who can enter Thailand visa-free? The following countries have visa exemptions for the following periods of time. Visa runs are no longer allowed meaning that travelers cannot simply leave and reenter to renew their period of visa exemption. Who can obtain a visa on arrival? Citizens from the following countries can apply for a visa on arrival which allows them to stay in Thailand for up to 15 days. They are obtainable from all major ports of entry and cannot be extended. It is necessary to pay a fee of 2,000 THB in cash, in Thai currency. Who needs to obtain a visa in advance? All nationalities who are not entitled to visa-free entry or a visa on arrival need to apply for and obtain a visa in advance of their trip to Thailand. They are available from Thai diplomatic missions. It is necessary to physically go there to complete the required paperwork. Visitors who are entitled to visa-free entry but who wish to stay for longer than they are permitted, also need to apply for a visa in advance. 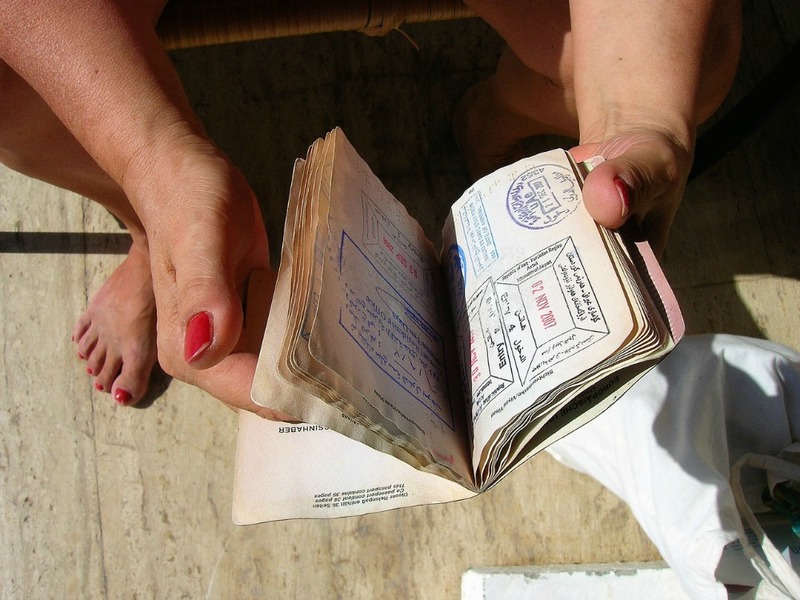 Tourist visas from embassies normally allow for stays of 60 days. They can be extended after arrival in Thailand for an additional 30 days.